The glitch came from the booking system made by Sabre, and impacted travelers across the country, according to airline statements. 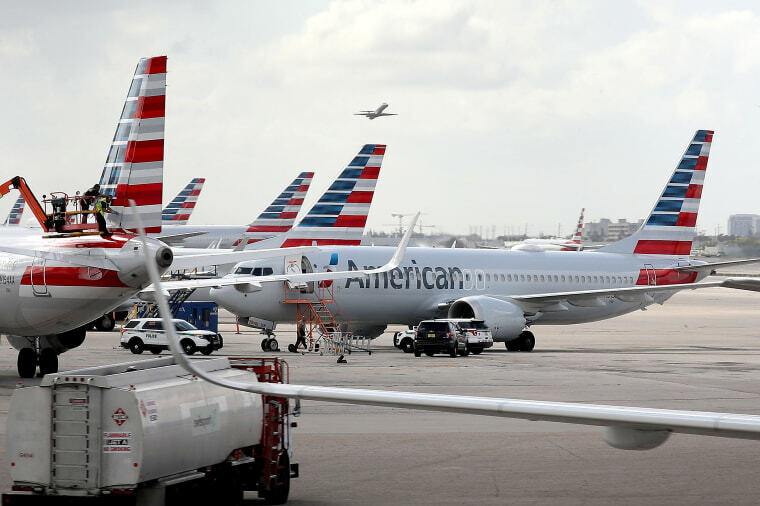 The ticketing and reservation system used by American Airlines, JetBlue Airways and other airlines was slowed by a "technical issue" Tuesday. The glitch came from the booking system made by Southlake, Texas-based Sabre, and affected travelers across the country, according to statements from the airlines. A JetBlue spokeswoman also confirmed that the New York-based carrier has been slowed by difficulties with its Sabre software Tuesday. "All JetBlue systems are being restored following a temporary outage of Sabre’s systems, which impacted multiple airlines," the airline said. "We apologize to our customers for the inconvenience." By late Tuesday morning, Sabre said the airlines' ticket systems were back up and running. It was unclear how long the system was down or how many flights were affected. "We are aware of the issues facing some of our customers," Sabre said in a statement. "Recovery is in progress. We apologize for the inconvenience."